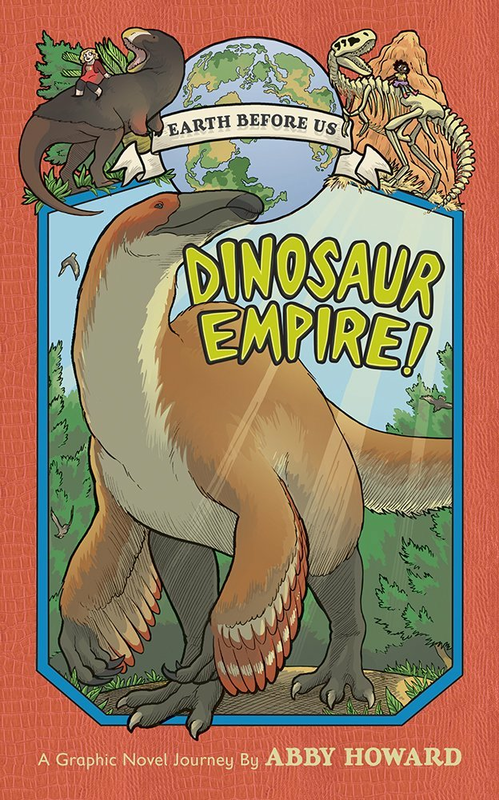 Hey look, I wrote and illustratd a whole book about the Mesozoic, wow! You can pre-order it on Amazon!! And yes, as the comic says, I am switching JSPH to an "update whever I can" schedule, which it's basically been on for many months now. I have a lot going on, and keeping up with it seems to have become a little impossible! But there will still be a Volume 2 released some day, never you fear. Thanks to everyone who came to see me at Emerald City Comic Con! It was lovely to see you all, and I hope you had a good time.